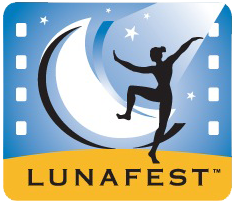 This is our 10th year sponsoring LUNAFEST, the annual women’s film festival We are fortunate this year to also have Tragic Refuge,a short film about incarcerated victims of domestic violence. This insightful film was shot in Dayton and Marysville Ohio and produced by Chinonye Chukwa, who recently made history at Sundance Film Festival as the first black woman to win their top U.S. Grand Jury Prize in the category of Dramatic film. Chukwa was featured at a previous LUNAFEST event at the Neon when she presented short films from incarcerated women that she mentored at the Dayton Correctional Institute through Pens to Pictures. A short Q&A with co-producer Nancy Grigsby will follow. 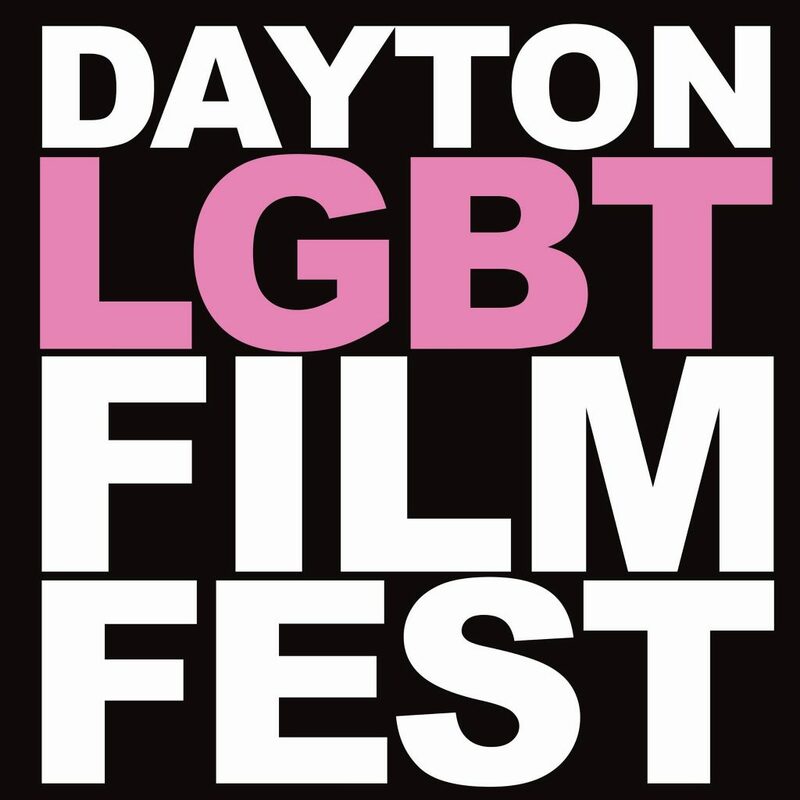 Proceeds will benefit the Ohio Domestic Violence Network and Chicken & Egg Pictures, a nonprofit that supports women nonfiction filmmakers whose innovative storytelling catalyzes social change.